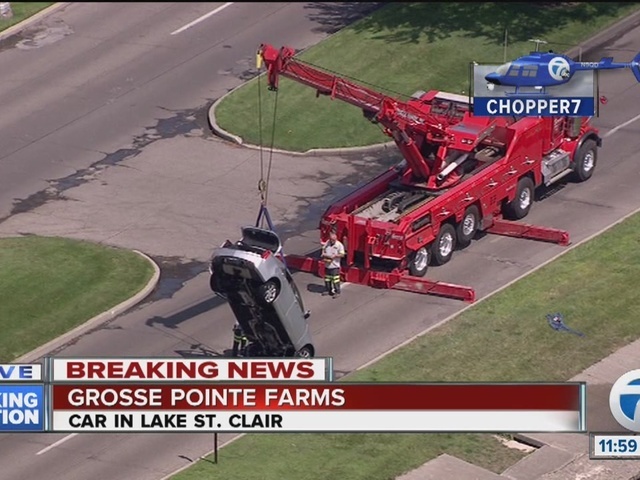 A Grosse Pointe man was rescued after he drove into Lake St. Clair while having an apparent medical issue Monday morning. It happened at Winthrop and Lakeshore Drive in Grosse Pointe Farms, just a mile or so from the man's home. 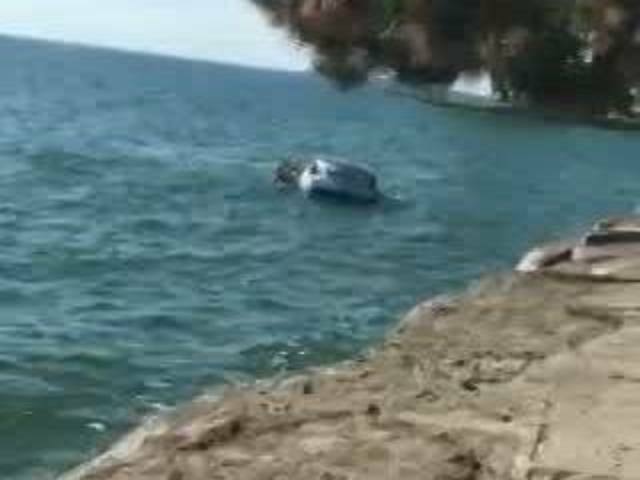 Bystanders and three GPF public safety officers jumped into the water to save the elderly man. Officers tell Action News, it appears the water was about 5 feet deep, and the car about 15 feet from the shore. The car was within minutes of going underwater they say. The car is registered to Louis Vallan. The manager at his apartment building told Action News, he saw Vallan drive out this morning for his usual breakfast run. Vallan's brother told Action News, a "sincere thank you," to the first responders who rescued his brother. Vallan was taken to a nearby hospital and is expected to be alright.